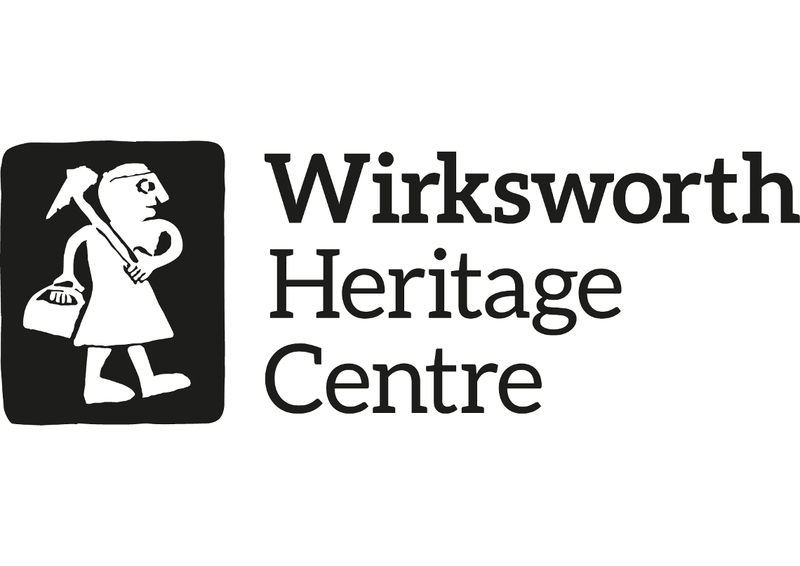 Wirksworth Festival does not receive any major external funding but is very lucky to have and is grateful for the generous funding, partnership and in-kind support provided by the following organisations in recent years. 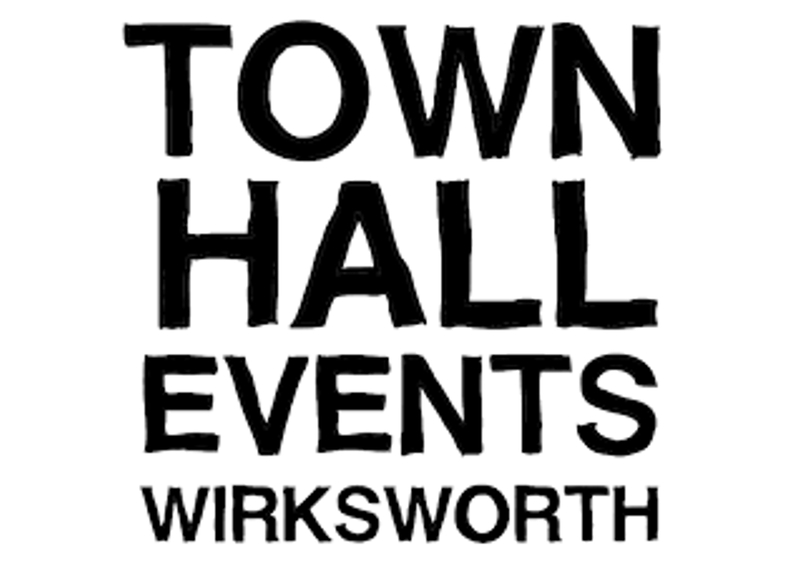 We are particularly grateful to Wirksworth Town Council for their generous financial support as well as offering up the Town Hall and Memorial Hall throughout the Festival period. 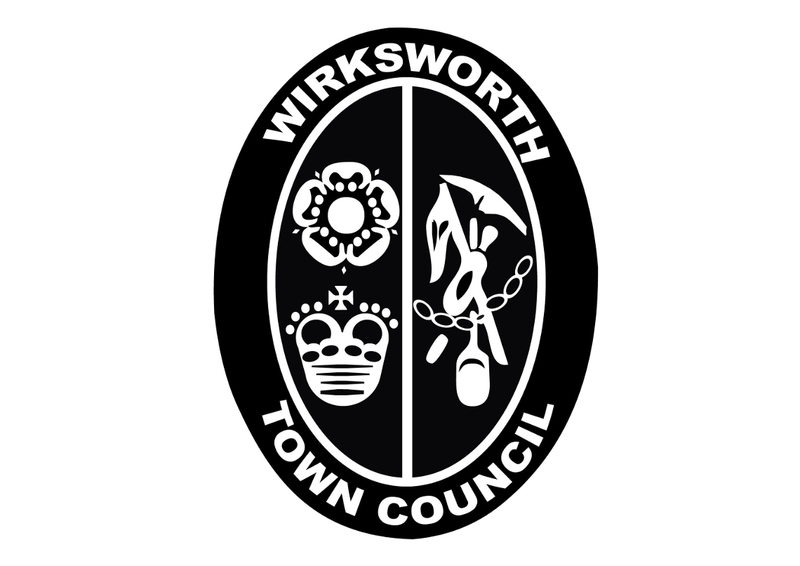 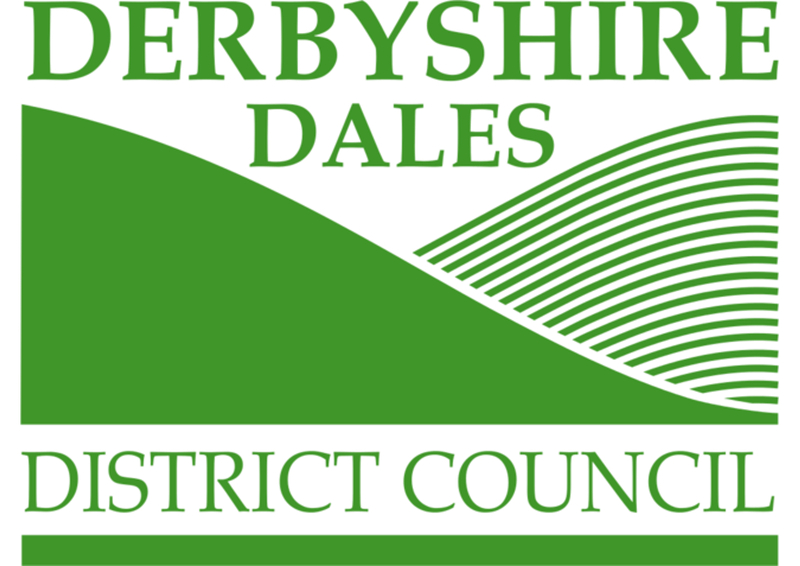 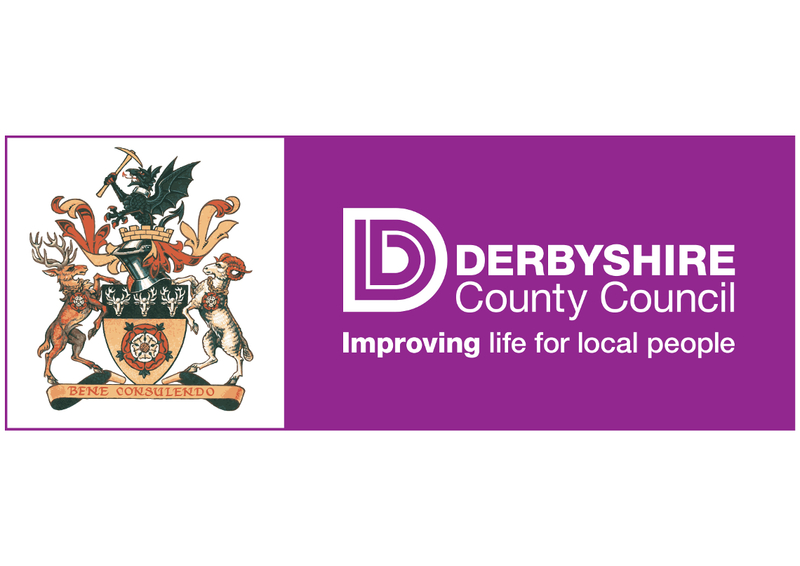 Wirksworth Town Council is the Festival's principal supporter. 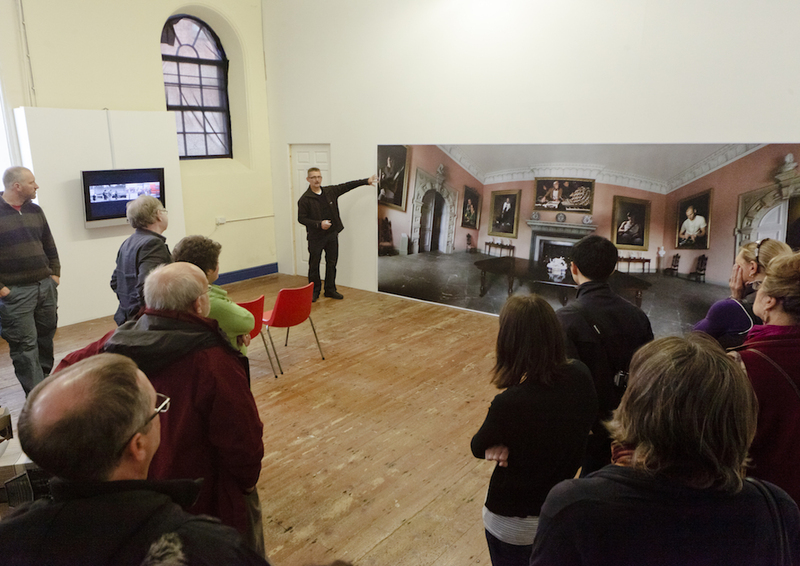 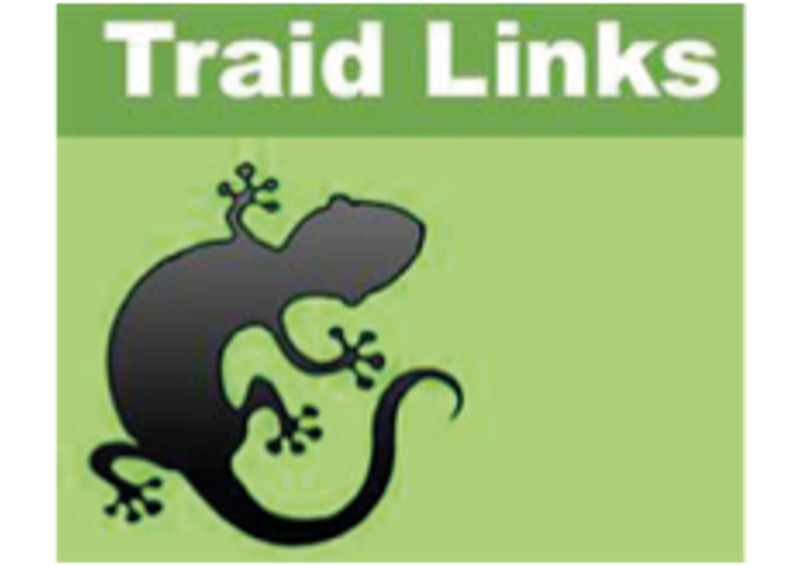 Arts Council England have provided funding for this year's Curated Exhibition.